Cumin is the second most popular spice in the world after black pepper. 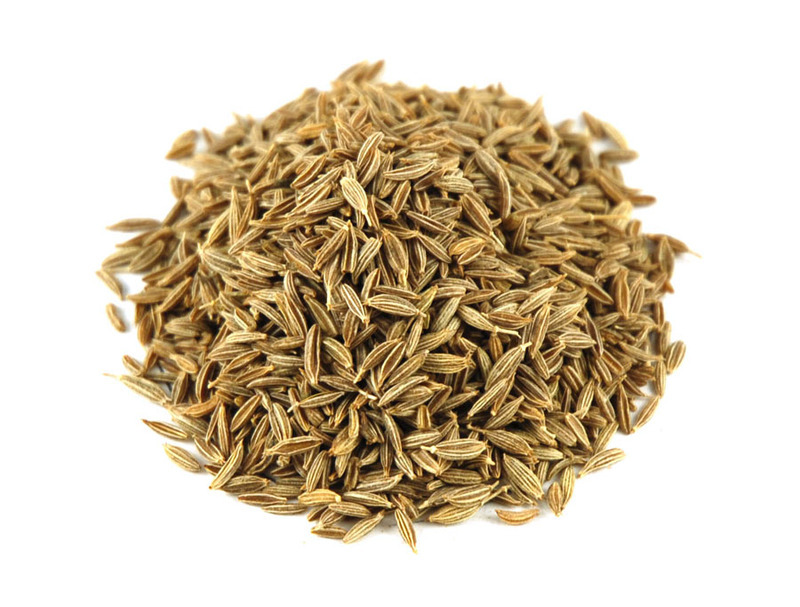 Cumin seeds are used as a spice for their distinctive aroma. Cumin can be used ground or as whole seeds. It helps to add an earthy and warming feeling to cooking, making it a staple in certain stews and soups, as well as curries and chilli.